“Despite its promise of freedom and autonomy, the ubiquity of the automobile has influenced unforeseen ecological, social, and political change. 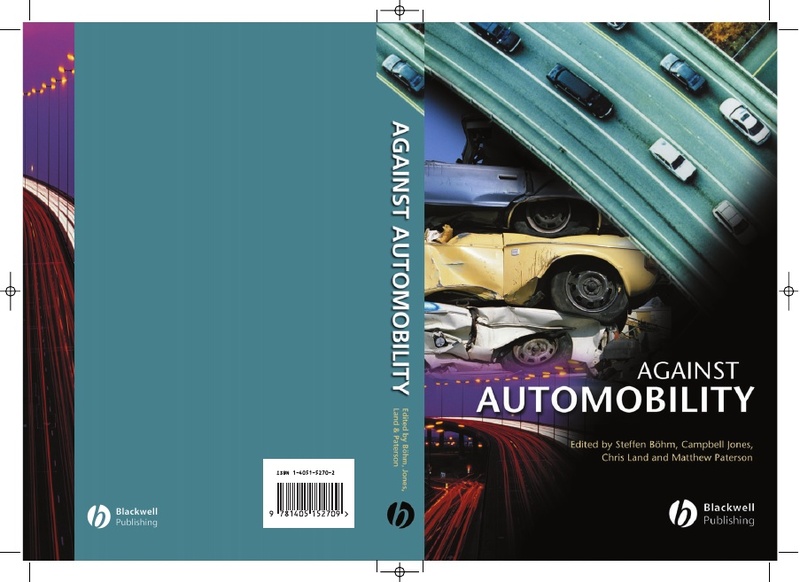 In Against Automobility, a panel of distinguished scholars take a critical look at the contradiction of the automobile. – A critical account of the impact of the car on society, which is both liberated by and reliant upon motor vehicles. – Written by a panel of distinguished scholars from varying disciplines in the humanities and social sciences. – Examines automobility’s effect on environmental, social, and political issues.